In the cannabis industry, there is always something more to learn. 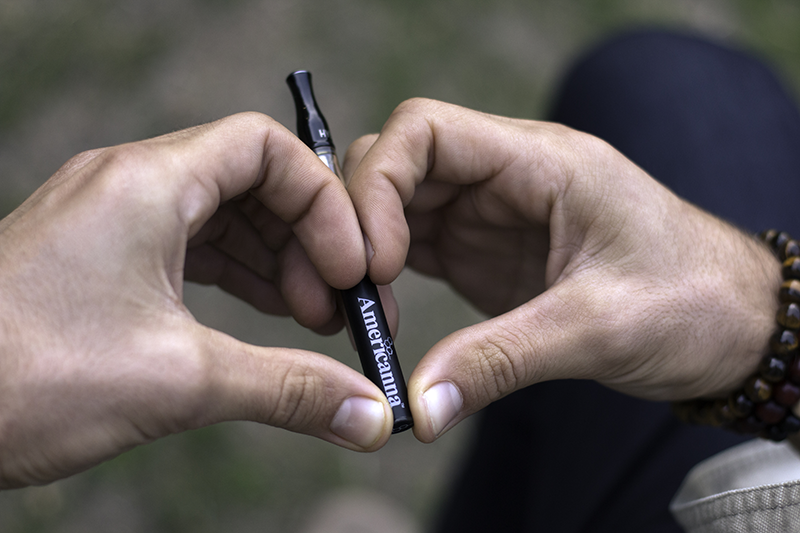 That’s why we wanted to share some of our fun facts about vaping cannabis that most people have never even heard about! We’re passionate about education within the industry, so if we can teach you something new today, we know that we’ve done our job right. 1. 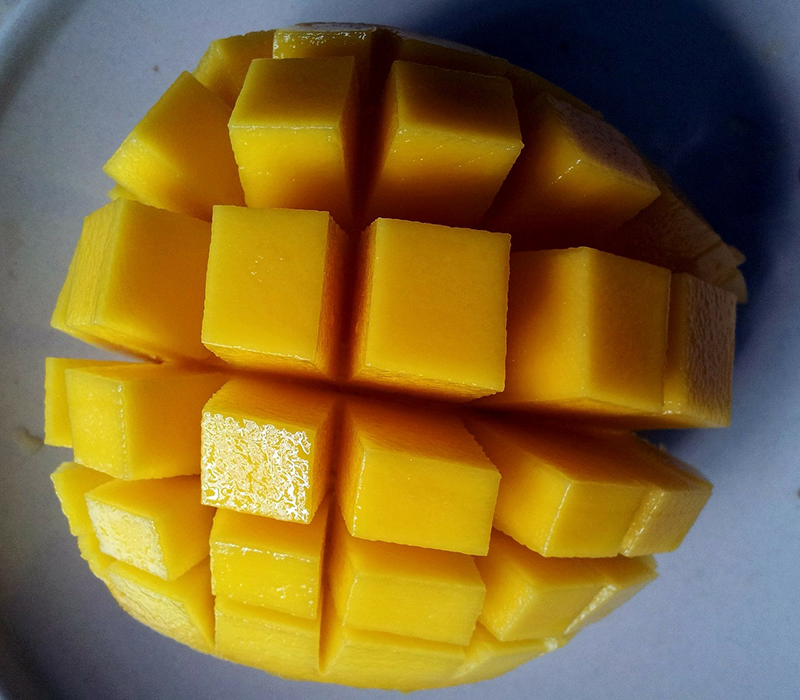 Eating a mango before vaping could give you an even better experience. This might sound crazy, but for many cannabis explorers, this fact is totally TRUE! You probably have heard about the terpenes in cannabis and how they can affect you, but you might be surprised to learn that those same terpenes can be found in mangoes. That’s why if you eat a mango about a half hour before enjoying your vape pen, you’ll enjoy a pleasant entourage effect, where the THC in your pen will get you “high”, but the myrcene terpene in the mango can enhance your relaxation. 2. When you smoke instead of vape, over 100 toxins and compounds are released when you burn cannabis. Vaping doesn’t burn anything and doesn’t expose you to those chemicals and compounds. Burning anything and smoking it isn’t the best for your lungs. While cannabis has a looong list of medical benefits, as long as you’re smoking it, you still run the risk of harming your lungs. That’s part of the reason why so many people are decided to opt for vape pens. 3. Most of us know about THC and CBD, but cannabis vape pens can also carry cannabinoids called CBN and CBC. 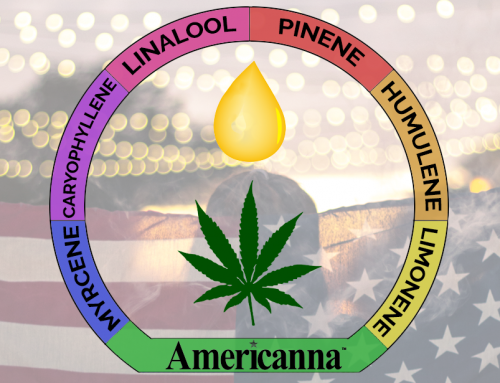 If you want to sound really smart (or really pretentious) at your next party, you’ll be interested to learn about this other lesser known cannabinoids. CBN, in a nutshell, puts you right to sleep. So maybe don’t partake with this particular compound before that party. And CBC is known to bring all the cannabinoids together to work synergistically and create the full-spectrum experience that we love out of our vape pens! There’s always more to learn about these two, but that’s the abridged version. 4. 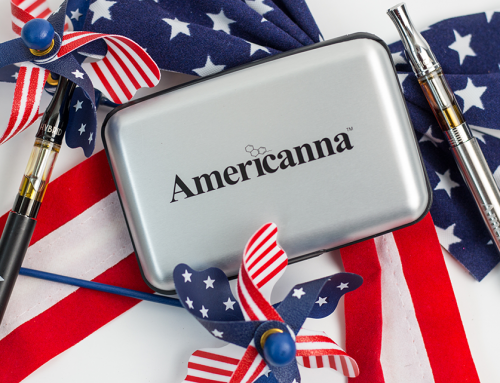 Sacramento’s favorite vape pen is from Americanna. Okay, so this may not exactly be a surprise for most of you who’ve already tried our products, but it’s still a fun fact! 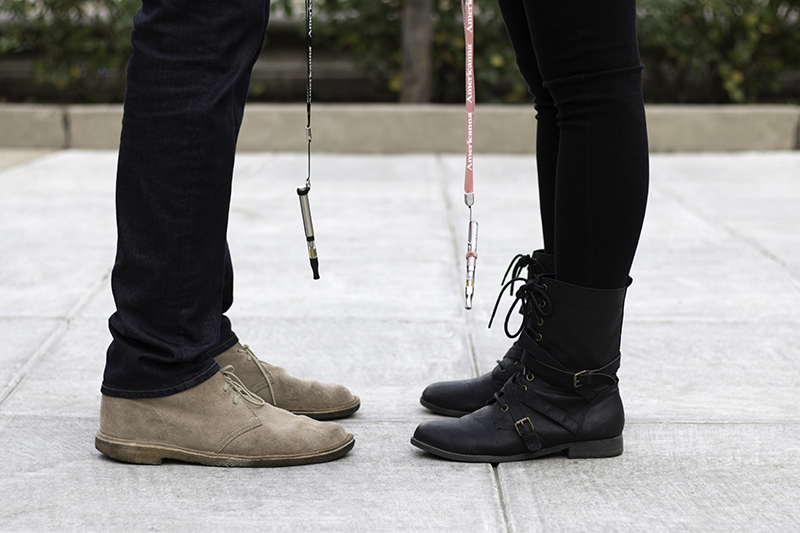 And if it sounds like we’re tooting our own horn…well, we are. 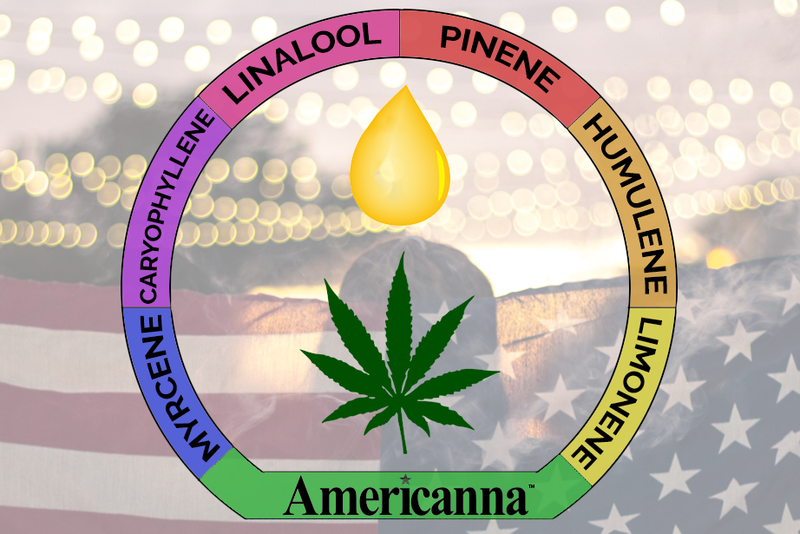 At Americanna, our goal is to make vaping a safe, accessible, and fun experience for everyone. That’s why we offer a variety of flavors, strains, and cannabinoid ratios in each of our products. There’s something out there for everyone, so what are you waiting for? 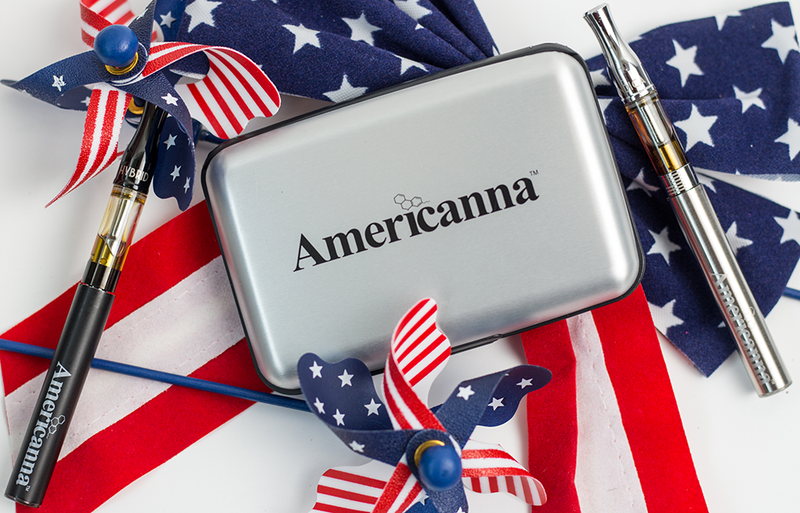 Give an Americanna vape pen a try today.